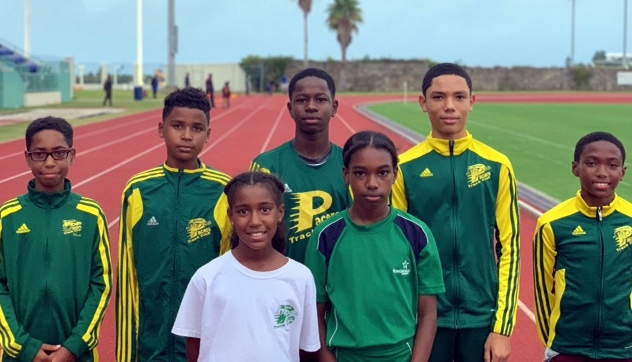 Seven young runners from the Bermuda Pacers Track Club will become the first athletes in the club to ever compete in the prestigious AAU National Cross-Country Championships. The team will be accompanied to the event by Pacers’ distance coaches, Jerome Richards and Gina Evans, head coach Cal Simons, club coach Dr. Freddie Evans and parents. He also gave credit to club coach Dr. Freddie Evans who was instrumental in making this event happen and the parents for supporting the club and the athletes. The team will leave on Thursday, November 29th and return on Sunday, December 2nd.